Although Canon has released so many newer models since it last released the Canon EOS 40D in 2007, this camera is still being used either as a primary body by amateur photographers or a trusty backup for pros. The Canon EOS 40D is a 10.1 mp DSLR which succeeded the EOS 30D.It came with a few improvements over the 30D such as better light sensitivity and a bigger 3 inch screen. The first thing that is noticeable about the camera is the 3 inch LCD screen which Canon made brighter and equipped with a wider color gamut. The screen is also suitable for those who like to use the Live View feature not found in older models. With the ability to shoot 6.5 frames per second and bursts of up to 75 users can expect to capture tack sharp action shots. The 10.1 APS-C CMOS sensor allows the camera to take in enough detail for poster sized prints and the 9 point-point AF system allows users greater flexibility in choosing the focus points. The simultaneous RAW/JPEG shooting modes work well for those who want to shoot with both. Just like its predecessors the body is made of magnesium alloy for greater durability. 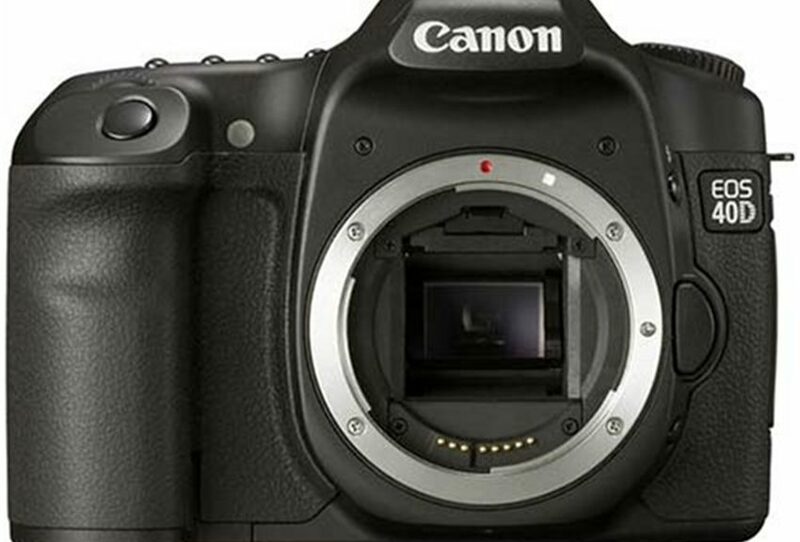 The Canon EOS 40D brings a lot of bang for the buck with its improved AF points and larger screen. Users love how the screen works well with the new Live View feature. Focusing was also enhanced with the camera’s 9 AF points. The AF on the 40D is so much better than the same feature on the full frame 5D since the 40D is a cross type, which means that it is sensitive to both horizontal and vertical points especially when shooting with apertures 5.6 or narrower. The camera is also more responsive to the subtle differences in the depth of field. Color reproduction is more accurate on the 40D compared to the 5D which is noticeable when looking at the LCD in lower light. With the increased buffer it is easy to take more shots per second, something not seen in most cameras when this camera was introduced. Users also love the sRAW shooting mode which allows them to shoot in RAW in smaller file sizes.The 40D also comes with two additional buttons on the outside for quick access, eliminating the need to check the LCD and change settings there. Perhaps the only drawback is the lack of Magic Lantern support when the 40D first came out. However, upgraded firmware versions now allow for better software support. Users who also prefer to take video shots may be disappointed with the camera’s lack of a video shooting mode but for those who bought the camera for taking stills, this is hardly a problem. Canon also removed the DELETE button which allowed users to remove all photos in one swipe,pretty inconvenient for users who are used to emptying their memory cards from the camera. 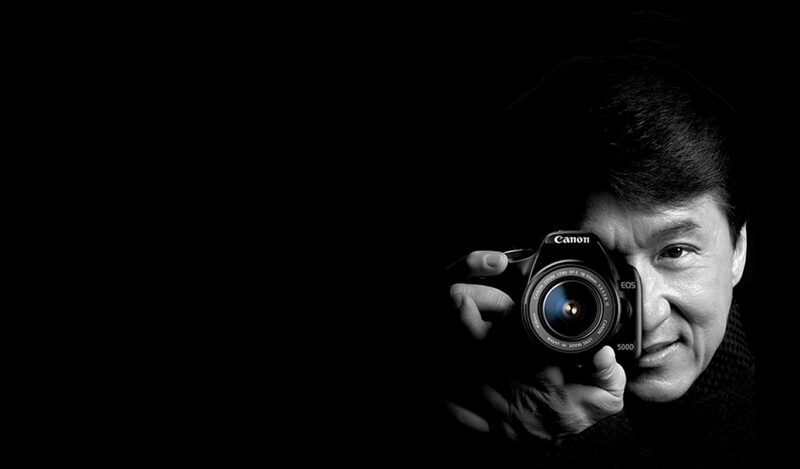 With new features that make brighter and bigger images possible, the Canon 40D is a great camera for your money. The Live View feature, a bigger screen, user-friendly buttons, faster shooting rates, and the durable magnesium alloy body that has served previous models really well make this camera a great option for beginners, serious hobbyists and even professionals alike.